Spiritual intelligence grows from the ability to live mindfully and compassionately, remaining peaceful on the inside while calm on the outside. Learning to be okay with uncertainty and not having all the answers is what drives us to become more spiritually in tune. Having someone to share and explore your questions and insights about spirituality and the unknown is valuable on your journey to becoming a more spiritually intelligent human being. 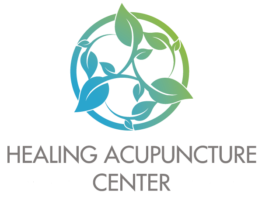 At the Healing Acupuncture Center, you will find a safe place to share your inner spiritual struggles and insights while learning ways to become a more spiritually active person. Whether through service or silence or community, it’s a personal choice worth discovering. There are many resources available to those interested in becoming more spiritually intelligent, and Austin is a great community for seekers. If you suffer from depression, anxiety, physical health issues or other disease, becoming more spiritually healthy can help your entire well-being. We want to help you on that path.